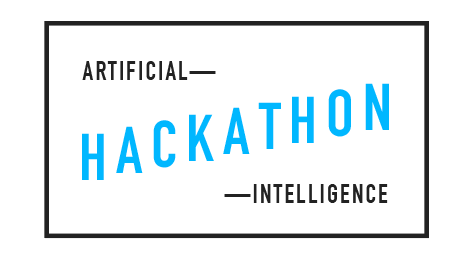 Come one, come all to NYC's first Artificial Intelligence Hackathon, hosted in collaboration with Clarifai! The Theme: Make something with AI that will advance the inevitable robot apocalypse. This is a hackathon about having a good time! We're giving you fun themes to hack towards so that you can both exercise your hacking chops and have a ball doing it. Work in groups, or individually! We'll make sure all of those looking for teams will get a chance to interact with each other. Clarifai is hosting the event, but you are not required to use their technology to win. If you do though, you'll get extra free API credits, and we'll be hosting a workshop or two for beginners/anyone interested. Individuals in person at the hackathon at General Assembly. It's okay if you're a robot. Build something with AI that will advance the robot apocalypse. You need to show them you're on their side.